What Does MIL Weight Mean For Laminating Pouches? The mil weight of a hot laminating pouch describes the thickness of the pouch, which determines how heavy, or stiff, the final laminated item will be. 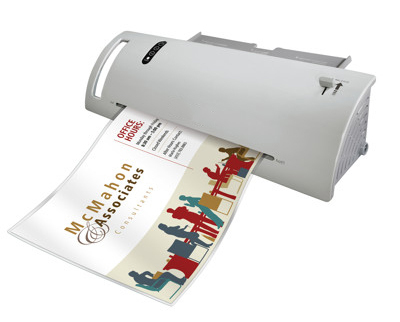 The higher the mil weight, the "stiffer" your final laminating project will end up being. When an item is measured in "mils," your standard for conversion is one mil equals one thousandth of an inch. Standard mil weights purchased by most customers for their projects are the 3 mil and 5 mil weights. When mil weight is being described for laminating film, it is important to know that most manufacturers are talking about the total mil weight of the hot laminating sheet. For instance, if a pouch is described as having a 10 mil weight, that means that each side of the pouch (flap) is 5 mils, for a total weight of 10 mils. 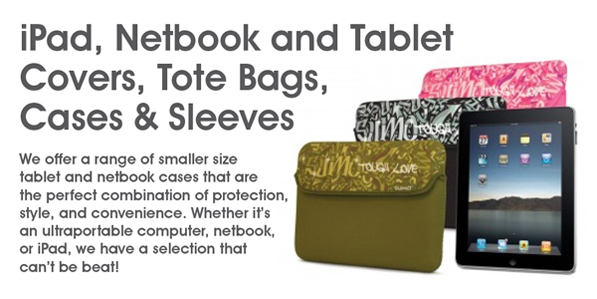 Keep in mind that a higher mil weight does not necessarily mean it is a "better" thermal laminating pouch for you. 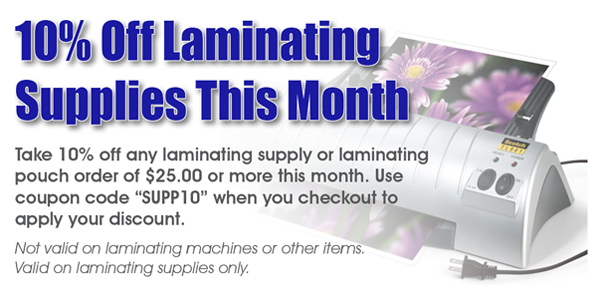 You need to consider the type of project you will be laminating and determine whether you need it to be of a standard thickness, or if you need a more rigid finished product. 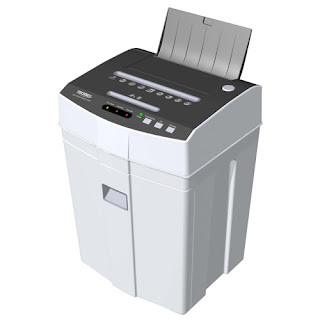 Because paper shredders are such simple to use machine, many people tend to overlook the fact that you can prolong the life of your shredding machine with proper maintenance. So, we have put together a few tips on the proper maintenance of an easy to maintain machine. Oil your paper shredder on a regular basis. All paper shredders should be properly lubricated on a regular basis with shredder oil. This helps to keep the cutting heads moving and operating to their maximum efficiency. Proper oiling of your paper shredder will lengthen the life of the machine. Over time the dust from paper builds up inside of the cutting blades of your machine. Eventually this dust can become packed together, forming a tight "brick" that can be difficult to remove and cause jams. It can dull the blades and burn out the motor. Oiling your machine regularly softens the sediment in the blades and allows the cutting head to move more freely, pushing it our further. We suggest oiling, at the very least, once a week, but more often is better. Extremely heavily used shredders could even be oiled once a day. Cross cut shredders tend to require more oiling than a strip cut shredder might, due to the finer particles of dust they create. 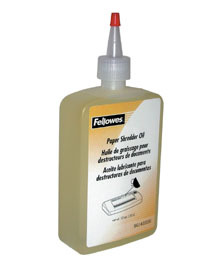 Paper shredding oil comes in a squeeze bottle and is very easy to use. Oiling your paper shredding machine is very quick and can be accomplished in a couple of ways. The paperless oiling method involves holding the bottle of oil over the shredder paper cutting blades, from the top of the machine, squeezing the bottle as you pass it along the length of the opening. It only takes a few seconds. Make sure your machine is turned off when doing this. After the oil has been applied, turn the machine on, in the reverse function, for about 15 seconds to allow the oil to transfer to the blades uniformly. 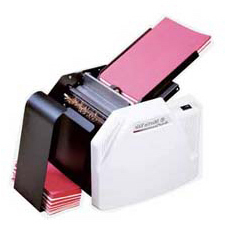 Then simply shred a few sheets of paper in the machine, which will help remove any excess oil. 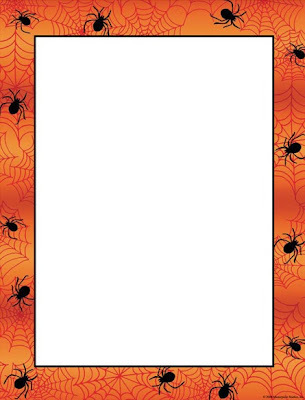 Halloween printer paper is perfect for use in laser printers, ink jet printers or copy machines. 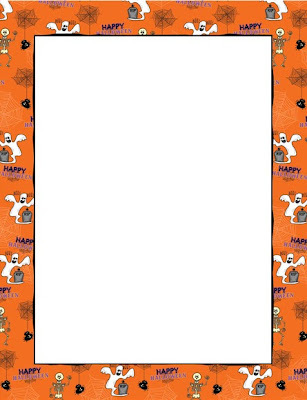 Create your Halloween flyer or Halloween invitation and print is onto the Halloween printer paper. Our border paper makes it easy to layout using most popular word processing and page layout programs. 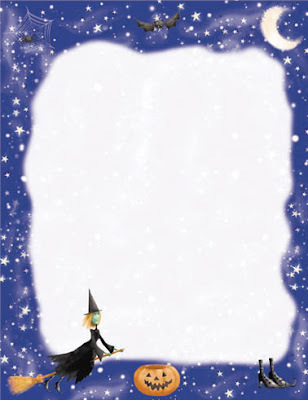 This Halloween computer paper is available in smaller packages, or in larger bulk packages for a discount. We even have business size black envelopes and bright orange envelopes for an added touch of spooky Halloween flair. 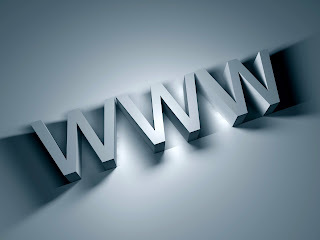 We recently received an email from a Chinese domain registry company, warning us that someone was applying to register a set of domain names based on our company name. It is not the first time we have received such an email, so I figured a warning to other businesses may be a good thing. According to these messages, the company contacting you is trying to "warn" you that someone else is trying to claim your trademark, brand or domain. They give you a limited amount of time to reply, and warn that if you don't you are at risk of losing your rights to your name. It sounds so very official and scary, right? Everyone know it's a pain to fold brochures, letterhead, sales letters, marketing material, invoices, statements, newsletters and church bulletins by hand. It's time consuming and tedious, not to mention the painful paper cuts you can endure while doing it. Wouldn't it be great if there was a way to making folding paper easier? The use of an automatic paper folder can increase the number of sheets you can fold dramatically, without all the back breaking labor involved in manual paper folding. Unless you are mailing out small quantities, or have a need for more automated folding only occasionally, an automatic paper folder can definitely boost your productivity and be a welcome addition to any office or organization. Attention teachers, schools, Sunday school teachers, principals, scout masters, and even moms and dads, we have just added to our already well stocked line of computer laser printer and ink jet printer kid's themed and school themed papers. Our predesigned printer paper has already been printed in colorful designs and patterns, which saves you time, in the design process, and money, in the printing process. No more wasting expensive ink toner cartridges, trying to put out a classroom newsletter that rocks in full color! Now you can create a professional looking teachers's letter, or school flyer or school poster, by simply using your favorite word processing program and a laser or inkjet printer. You can even print a "master copy" of your design, and then print multiples on our preprinted paper, using your copier, to save even more money in printing. 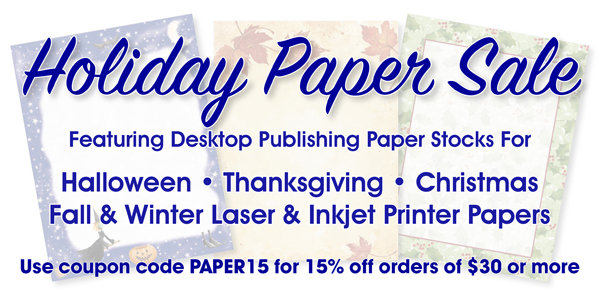 This year we have brought back our beautiful children's themed paper from designers such as Masterpiece Studios, Gartner Studios, Great Papers, and Geographics, and have also added the Scholastic Teacher's Friend® line of paper stocks to our store, offering an even larger variety of designer paper stocks. And, for our reader's who follow our blog, we are offering a discount coupon code, good for 10% OFF any paper stock order of $19.99 or more. Simply use coupon code "PAPBLG10" on checkout, when you purchase through our online store.